Finally, after long beta testing, Xiaomi announced MIUI 9 global stable build for almost all it’s devices. 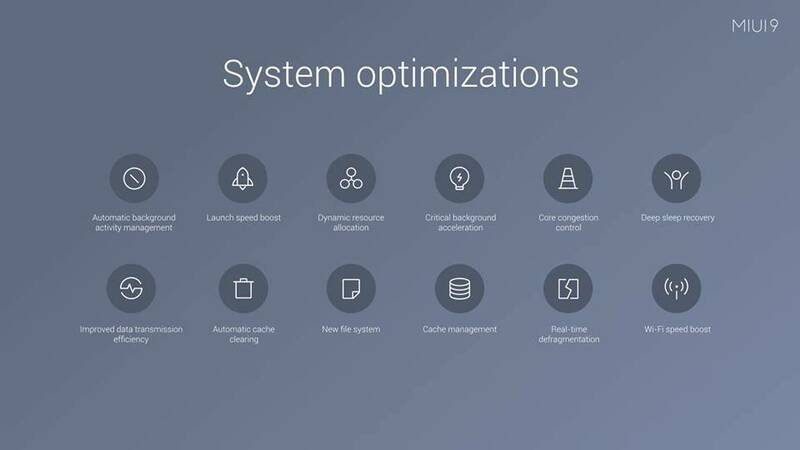 MIUI 9 seems like a big step over its previous versions, focusing mainly on speed, optimization & stability. 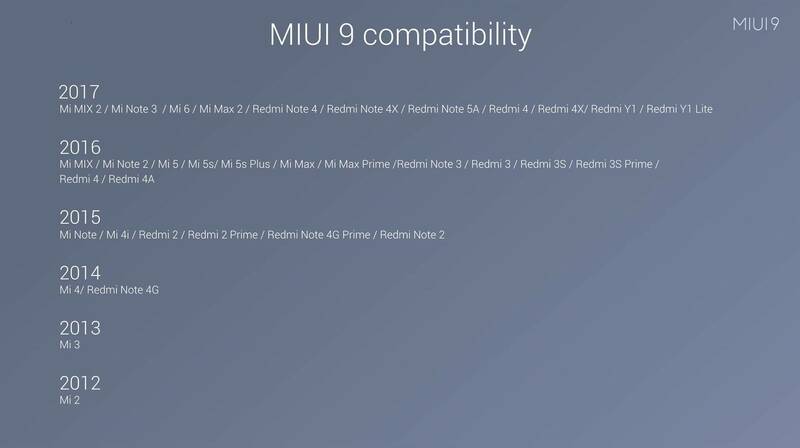 Manu Kumar Jain showed few lab test results & even compared MIUI 9 with Stock Android & surprisingly, MIUI 9 performed really well in those tests. After all, that’s the priority since many users have complained how bad MIUI is in that stability department. 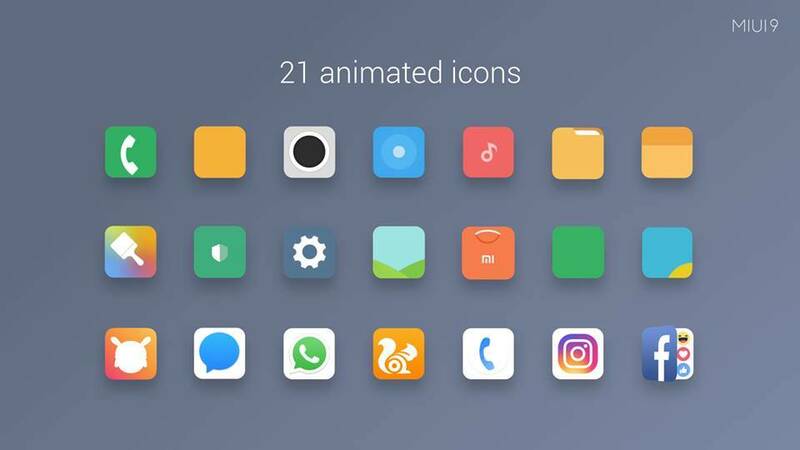 What makes MIUI 9 better than it’s previous version? 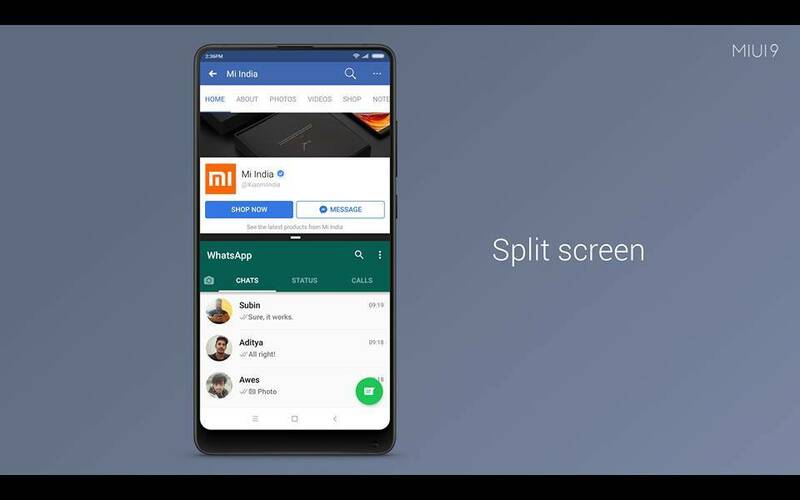 MIUI 9 does bring a lot of changes apart from speed & stability like faster app opening animations, improved multitasking, quick switch between app etc., Plus, There are few Indian specific changes as well. Xiaomi finally fixed notification panel in MIUI 9. Now a user can open a notification with just single swipe & can also reply directly via notification panel. 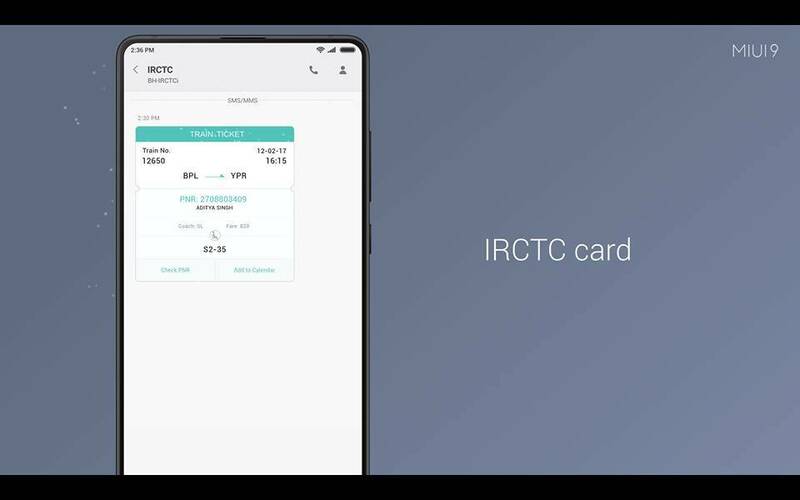 Implemented split screen that was introduced with Android Nougat in stock android, in a better way. The user can shuffle between both apps on split screen by just double tapping the divider line. 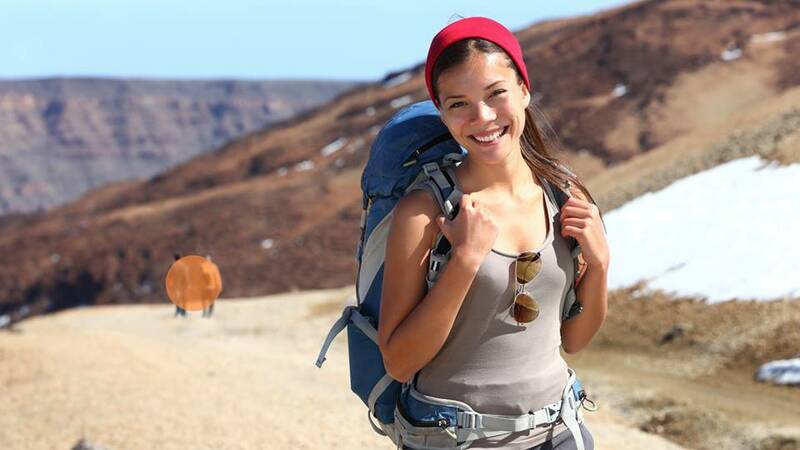 Adding smart editing tool in photo editor that allows you to remove unwanted objects. 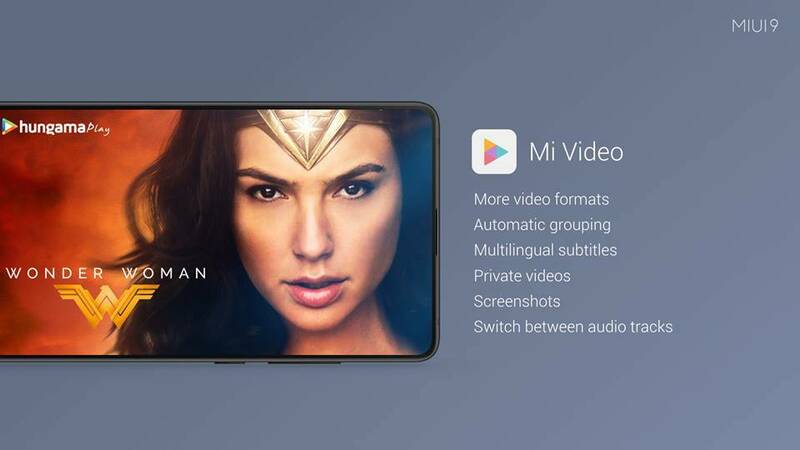 A new Mi Video app that supports all popular formats & auto grouping function for better video organization. 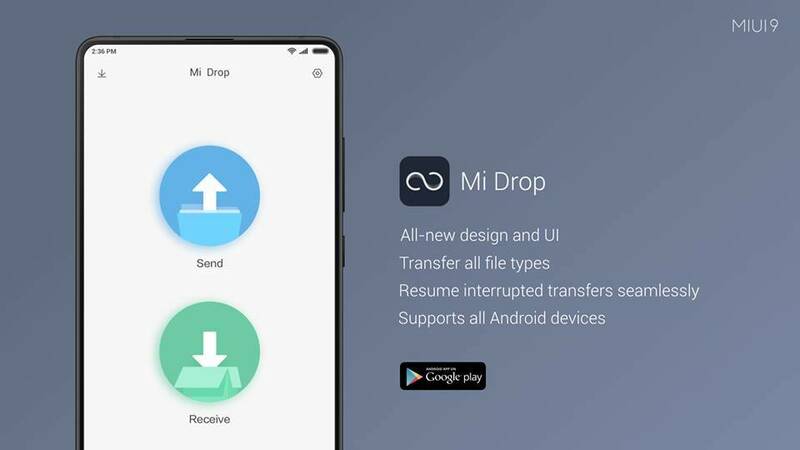 Mi Drop is now available for all Android devices, with a new design & features like resuming interrupted transfers. New app icon animation, which you can see each time you close an app. 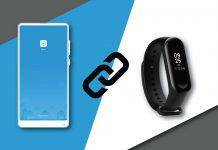 App Vault unifies functions & information of various applications. It supports 12 kinds of services. 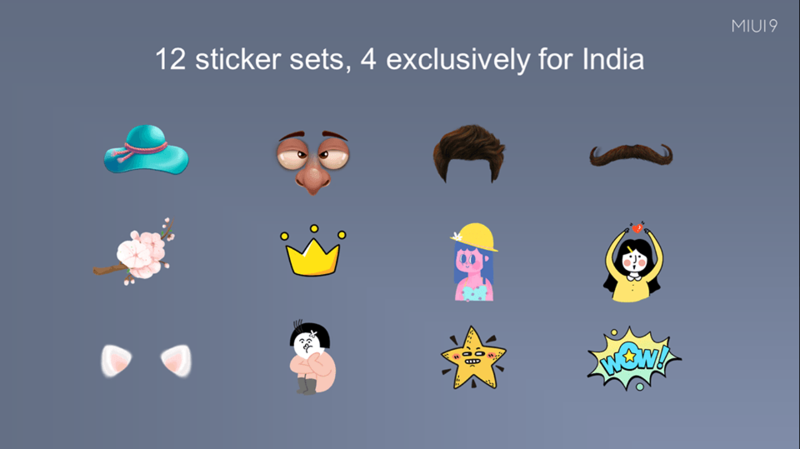 Stickers feature in the inbuilt editor with 12 sticker sets & 4 exclusively sets for India. 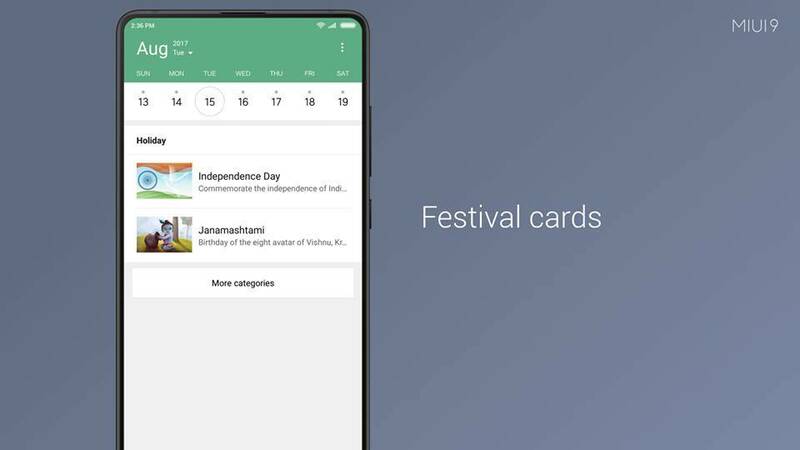 Apart from these major changes, Xiaomi has also announced few other things like., they have includes an exclusive lightweight theme for India named ‘Tiny‘. 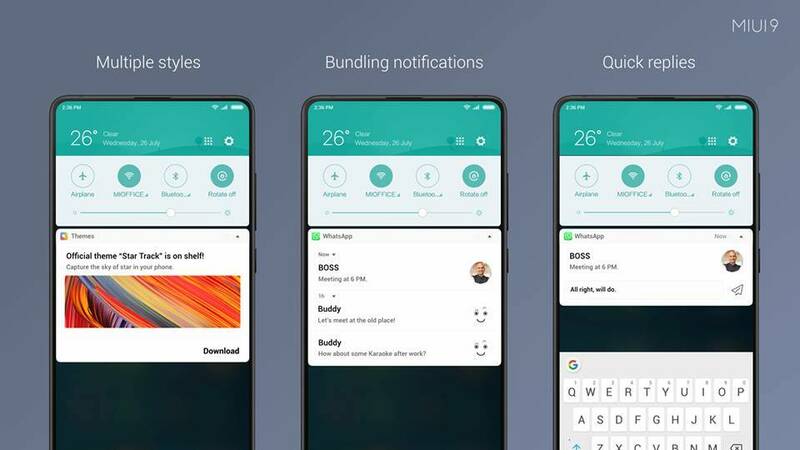 They have also fixed ‘Krack WAP2 security vulnerability‘ in MIUI 9 & they are partnering with various services to provide better user experience. Download the new theme from here: Tiny, an India exclusive theme for MIUI 9. 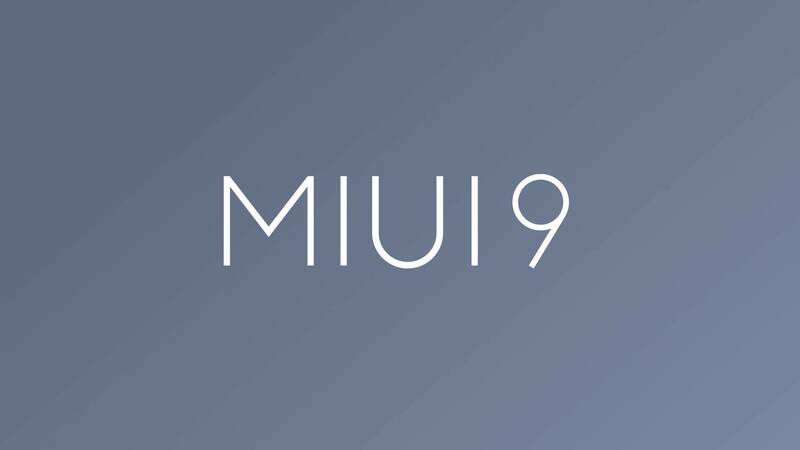 When will I be getting MIUI 9 on my device? It was expected that all devices will get the update on the same date as its announcement but Xiaomi’s instead choose to provide the update in batches so that each device gets a bugless update. Redmi Note 4 & MI Max 2 will be the first devices to receive Global Stable update of MIUI 9 starting from 3rd of November, devices in the second batch will receive the update from the mid of November & the last batch will start receiving updates from the first week of December. 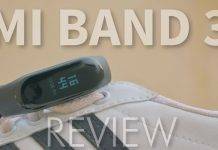 It’s a bold step that Xiaomi has taken care of its 2012 flagship Xiaomi Mi 2. Apart from that, this is the list of devices that will definitely get MIUI 9 Global update regardless their Android version; Xiaomi Mi2, Xiaomi Mi3, Redmi Note 4G, Redmi Note 4G Prime, Xiaomi Mi4, Redmi 2, Redmi 2 Prime, Mi4i, Redmi Note 2, Redmi 3s, Redmi 3s Prime, Mi5, Redmi Note 3, Redmi Note 4 (4x), Redmi 4 (4x), Mi Max, Mi Max Prime, Mi Max 2, Redmi 4A, Mi Mix, Mi Note 3, Mi 6, Redmi Y1, Redmi Y1 Lite & Mi Mix 2. And this is a huge list of devices that Xiaomi is taking care of, but on the other side there is no love treatment for Mi Pad line, they are still running an older build of MIUI 8 & I hope they’ll get proper support in near future. READ MORE: Click here to know more about how to update your Xiaomi phone manually. How excited you are to get a hands-on with the faster, better & more optimized MIUI 9 on your device, do let me know that via comment! Thank you & happy flashing. 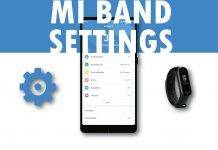 Previous articleHow to update MIUI manually on your Xiaomi phone?